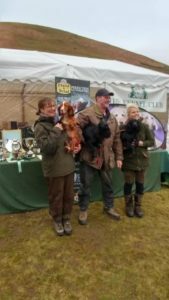 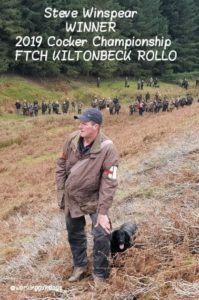 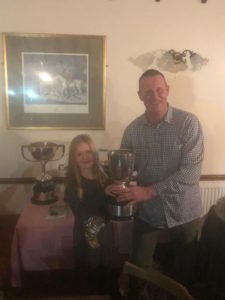 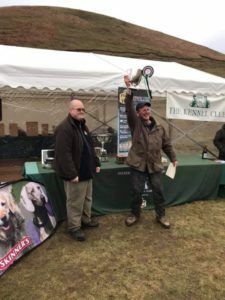 Dreams really can come true and for Steve Winspear and his dog Kiltonbeck Rollo this happened last weekend at the working Cocker Championship in Lauder. 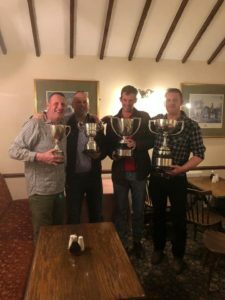 This is an absolutely fantastic achievement in a prestigious competition that has been running since the early 1800’s and the last time anyone from the North East took the top honours in this accolade was in the 1980’s. 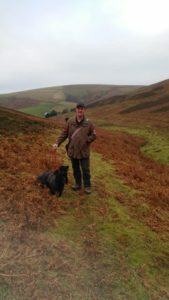 Steve Winspear works part-time on the Rosedale & Westerdale estate, where he is also the head picker through shooting season and he also picks up on Farndale and a handful of other estates in the #NorthYorkMoors. 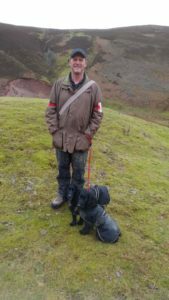 To celebrate his success Steve held a celebration evening in the Feversham Arms Inn Farndale on Saturday to say thank you to everyone who helped him and let him train his dogs on their land. 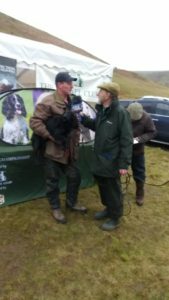 Steve said so many people have played a part in getting him where he is today it’s been a real team effort. 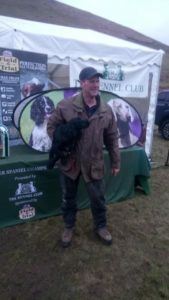 All in all a great success for Steve and the whole North Yorkshire area.